Day 1-4: Beijing. 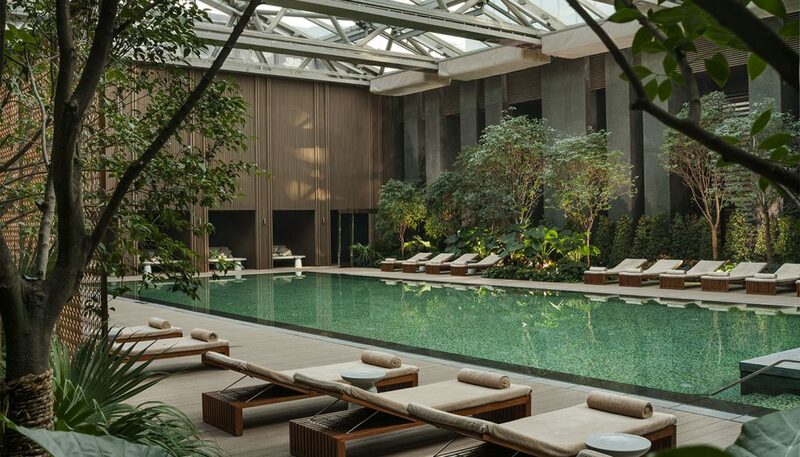 See ancient treasures like the Forbidden City, and the artistic revolution of the 798 art district. Do a hike along the Great Wall. Day 4-6: Shanghai. Back in time: the Old Town, the Shanghai Museum, the French concession and the Jade Buddha Temple. Up 121 floors into the sky: the Jinmaio tower. Day 6-8: Lijiang. The charm of Lijiang old town. Stunning nature: The Jade Mountain, Black Dragon Pond. Bike tour to Baisha Village. Day 8-10: Hong Kong. 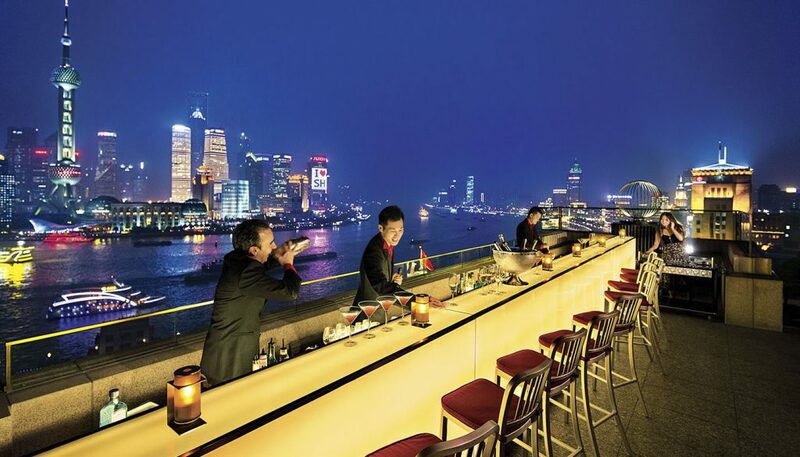 The world’s most amazing skyline and some of the best restaurants in Asia.